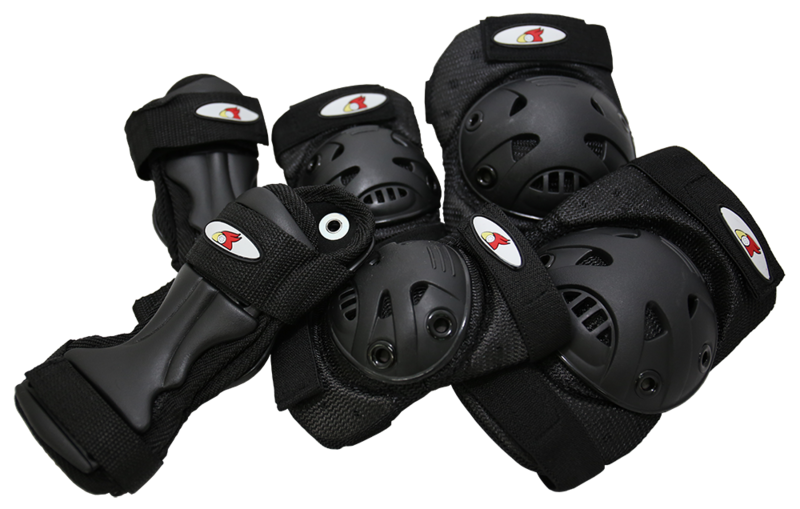 CF protection pads includes Knee Pads, Elbow Pads and waist guard. It has passed GS mark. Anatomically designed pads with shock absorbing inserts and anti abrasion material for durability. Maintains mobility with optimal protection and breathability. 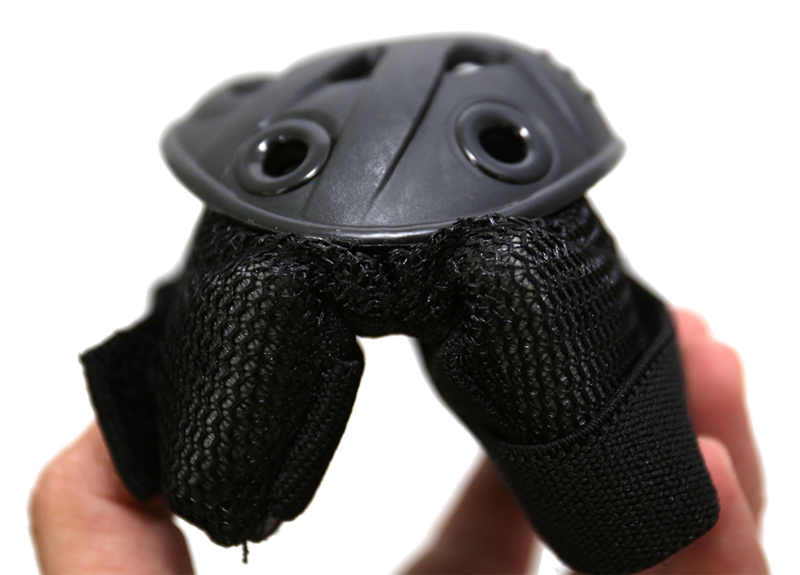 Our knee pads and elbow pads are bendable in order to keep in place when skaters are moving around.